Sarasota Home Care Hurricane Protection Services go above and beyond to keep you and your family safe! Living in the Sunshine State comes with a cost, hurricane season. This time of year can be quite the nuisance for us residents as well as our fellow snowbirds. Having a plan like ours should a disaster occur, you can breath a little easier knowing that someone will be there for you before and after the storm! Our Hurricane Protection services offer a wide range of possibilities to fit your needs. Pre-Storm Service Plan – Shutters/Plywood installs, Generator set up, Removal and safe storage of patio furniture or loose objects. Post Storm Service Plan – Take down/Storage of Shutters, Generators, General Cleanup of large derbies as well as a guarantee of service for any damages occurred during the event of a disaster. Full Service Member – A solid guarantee of both services provided in the event a storm comes into the grid. Whichever service you choose, Sarasota Home Care guarantees that you will not go unprotected. Our services are cost effective and will allow your family to be worry free in the event of a disaster. Choose a program that best suits your needs and we will help to get you moving in the right direction. Fill out our contact form below or just simply give us a call for pricing and more detailed information. At Sarasota Home Care Services, your protection is our business! Be Safe! Be Prepared! 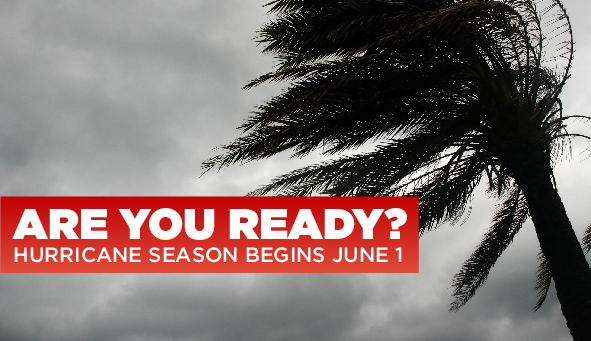 Our friends at the Weather Channel and Bay News 9 have great tips on being ready for the storm! Have a check list and get started now!